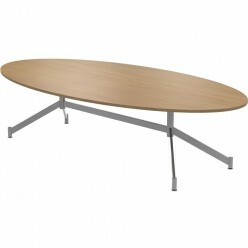 Oval boardroom table with V-base legs. Seats upto 10. 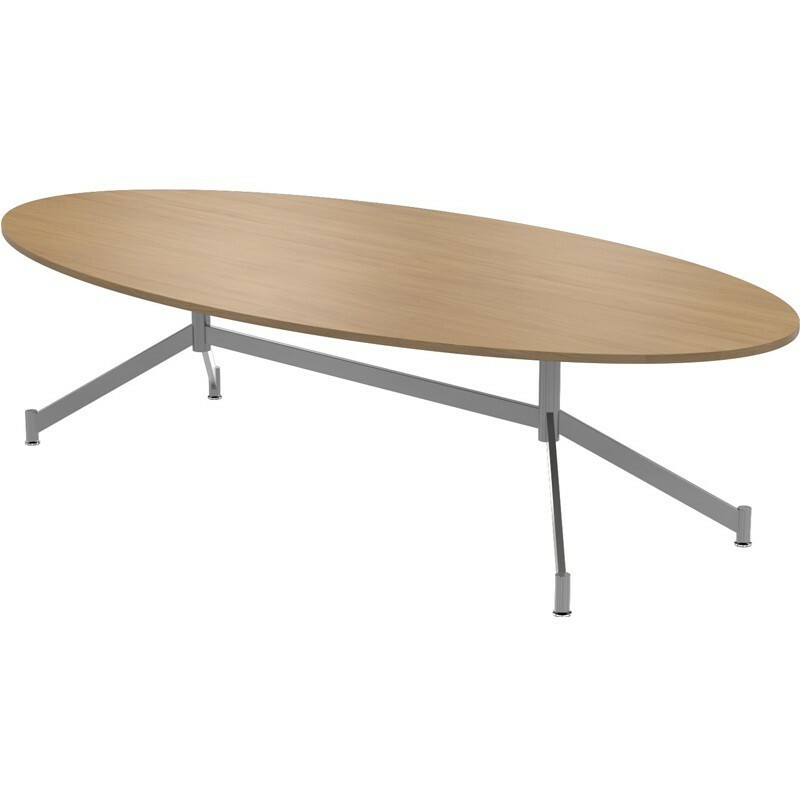 The Christiansen V-base Oval Table offers an effective solution for boardroom meetings. Optional cable management also available. Contact us on 0131-554-7564 to arrange cable management!